Although best known for his slam dunks and years with the Chicago Bulls, Michael Jordan also had an impressive Olympic career as part of the so-called "Dream Team." Along with his team, Jordan won gold medals at the 1984 Los Angeles and 1992 Barcelona Olympics. At the 1992 games, Jordan was the only player to start in all eight games and was the United States’ second highest scorer. Jordan, Patrick Ewing and Chris Mullin are the only men’s basketball players to claim gold medals during both their amateur and professional careers. In addition to this honor, Jordan also holds NBA records for the highest career regular season scoring average and the highest career playoff scoring average. He was a five-time MVP, Defensive Player of the Year and won numerous other important awards. In 1980 at the Winter Games in Lake Placid, New York, the men’s Olympic hockey team pulled off a "miracle on ice,” defeating the Soviets 4-3 in the semifinal game. Because the Soviet Union had dominated hockey for years, few people believed the group of Americans—comprising aspiring professional players and college stars—would come out on top. When they did, the game became one of the most inspiring American wins in Olympic history. After Mike Eruzione scored the winning goal, people wept, hugged strangers, broke into patriotic songs and waved massive American flags. After the game, Eruzione received huge bags of fan mail. Although Champagne was sent to the locker room after the game, the players refused to drink it before their final match against Finland. "If we don't win tomorrow," goalie Jim Craig told the media, "people will forget us." The team went on to win gold, beating Finland 4-2. At the 1972 Munich Olympic Games, Jenner placed tenth in the decathlon, inspiring him to up his training regimen in preparation for the 1976 Summer Olympics in Montreal. There, he won the gold medal, as well as set a world record for the event. As of 2011, Jenner still ranked as the 9th best American athlete to ever compete in the Decathlon. Jenner was the 1976 recipient of the James E. Sullivan Award for the top amateur athlete in America and the Associated Press Male Athlete of the Year. In 1986, he was inducted into the Olympic Hall of Fame. 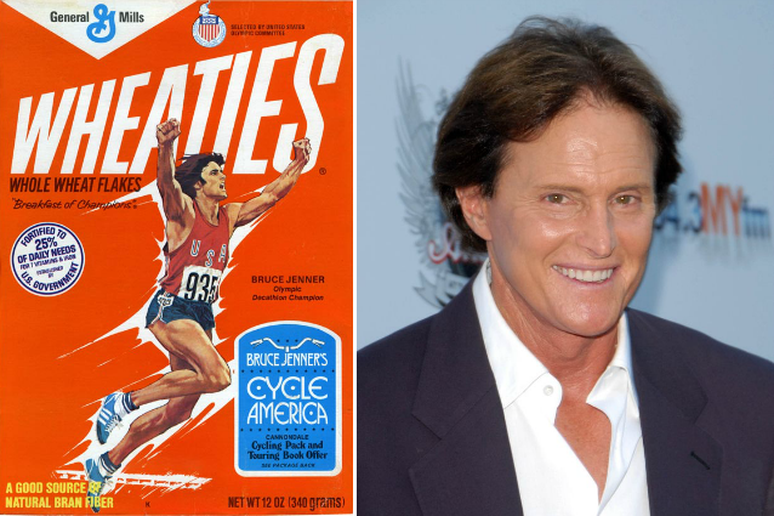 While he first graced Wheaties in 1977, Jenner’s picture was printed on the box again in 2012 as part of a series of retro images of great athletes. Muhammad Ali and Mary Lou Retton were also honored in this feature. As the most successful American skier of all time, Lindsey Vonn is a woman of many accomplishments: she is one of only two female competitors in her sport to claim four overall World Cup championships (2008, 2009, 2010, 2012), one of six women to win World Cup races in all five disciplines of alpine skiing, and the first American woman to claim an Olympic gold medal in the downhill event (2010). Vonn also won an Olympic bronze medal in the Super-G event in Vancouver and a total of 59 World Cup races over her career. 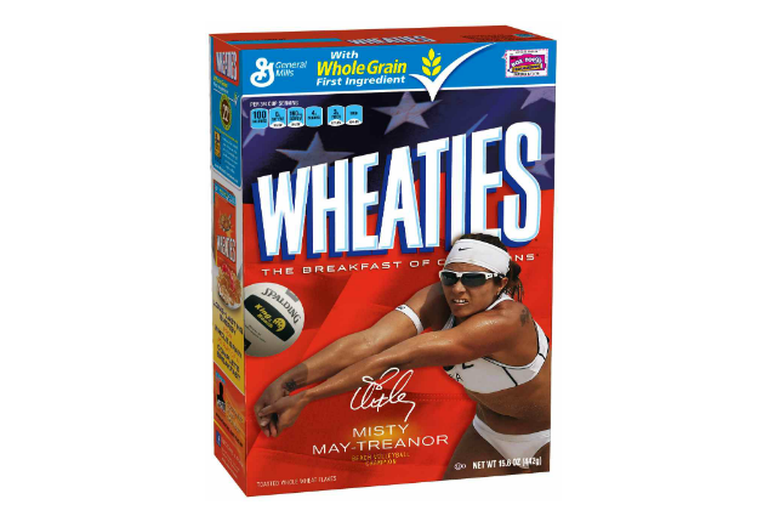 With three Olympic gold medals, as well as 112 individual championship wins in domestic and international competitions, Misty May Treanor is the most successful female beach volleyball player in the history of the sport. Treanor and her teammate Kerri Walsh Jennings won gold medals at the 2004, 2008 and 2012 Games and are considered the best beach volleyball team of all time. In 2012, Treanor retired from the sport after defeating US team Jennifer Kessy and April Ross in the championship game at the London Summer Olympics. 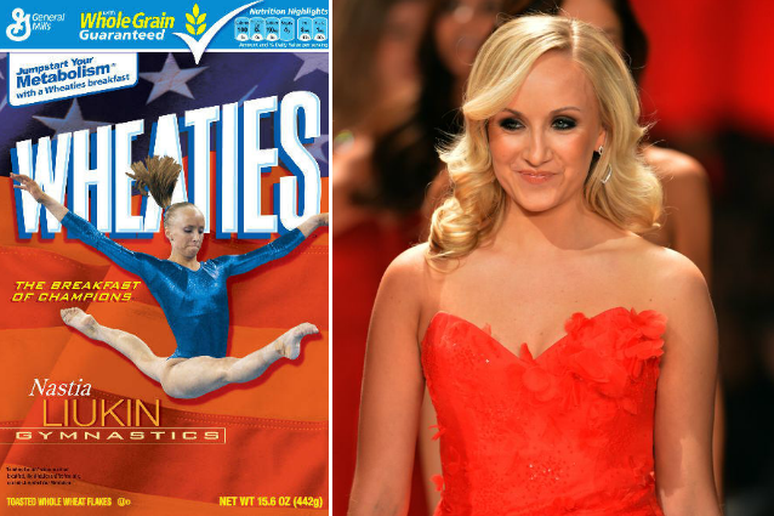 Gymnast Nastia Liukin claimed five medals at the 2008 Olympics in Beijing—bronze in the floor exercise; silvers in the uneven bars, balance beam and team competitions; and gold in the all-around. Although she hoped to make the 2012 Olympic team, she did not qualify and retired from gymnastics in 2012. Liukin ties with Shannon Miller for the second-highest number of World Championship medals among US gymnasts. During her career, she won nine medals at these events and was the 2005 and 2007 World Champion on the balance beam, as well as the 2005 World Champion on the uneven bars. The most decorated Olympian of all time, Michael Phelps won his 22 medals over three Summer Games: Athens in 2004, Beijing in 2008 and London in 2012. 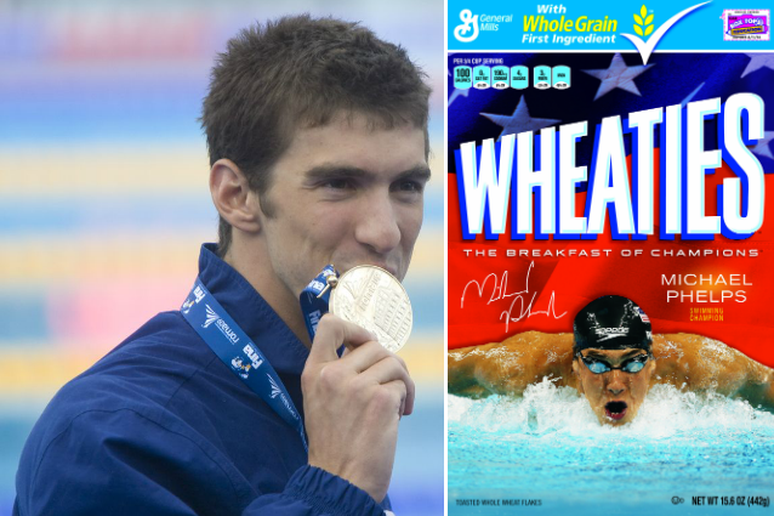 Phelps can also claim world records for the most gold medals (18), the most first-place finishes at any single Olympic Games (8), and times in the 100-meter butterfly, 200-meter butterfly and 400-meter individual medley. He has also been honored with numerous awards. He was the World Swimmer of the Year, FINA Swimmer of the Year, Sports Illustrated’s Sportsman of the Year, and the American Swimmer of the Year seven times over. Phelps said the 2012 Olympics was his last, and he expects to do more work with his organization, the Michael Phelps Foundation, which he created to grow the sport of swimming and promote healthy and active lives. Hughes is the only American to win Olympic gold in figure skating without a previous World or U.S. senior national title. Her most notable finish prior to her win at the 2002 Games was a bronze in the 2001 World Championships. Hughes’ path to gold in Salt Lake City began with a fourth place finish in the short program. In the next event, the free skate, the athletes ahead of Hughes each made mistakes in their performances. Hughes, though, landed seven triple jumps to win the event. After the scores from the two events were tallied, Hughes had won gold overall. Olympians seem to run in Hughes’ family. 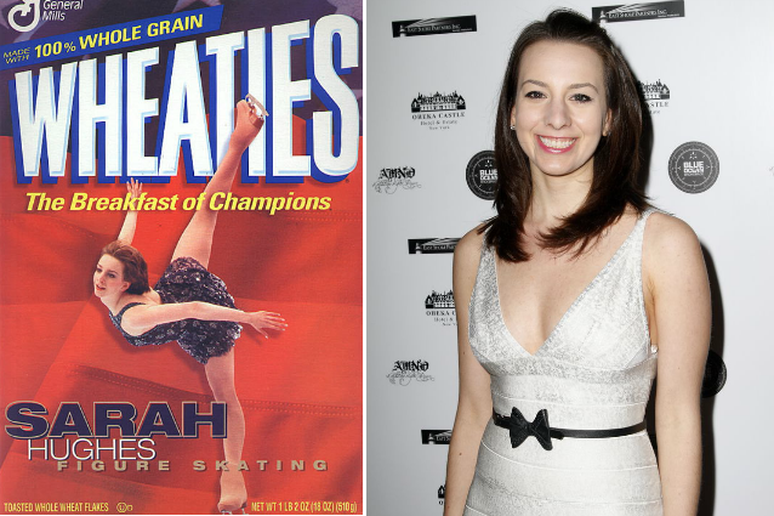 One of her younger sisters, Emily, competed in figure skating at the 2006 Winter Olympics. 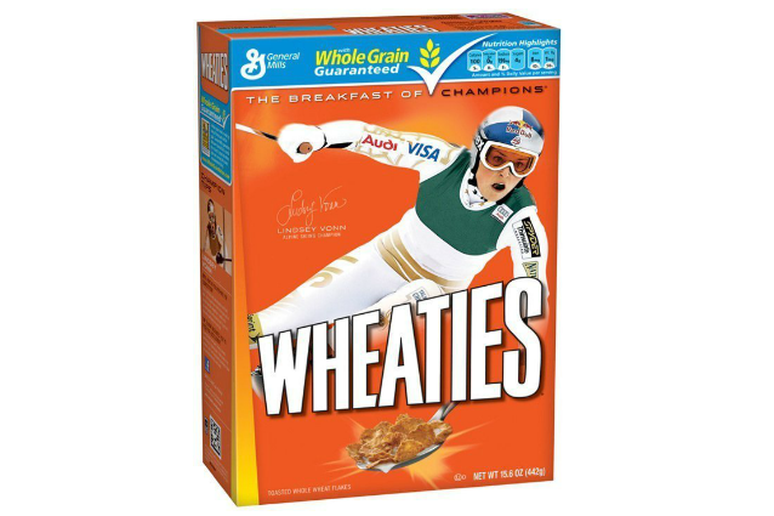 Seth Wescott won gold in the snowboard cross at the 2006 Games in Turin, Italy, becoming the first Olympic champion in the event. After his success, he was invited to meet then President George W. Bush—an offer he famously turned down, citing his opposition to Bush’s foreign and domestic policies. Four years later, at 2010 Games in Vancouver, Canada, Wescott won the event again. It was a close race. Westcott started off in fourth and slowly made his way to the front of the pack, narrowly beating Canadian Mike Robertson on the final jump. 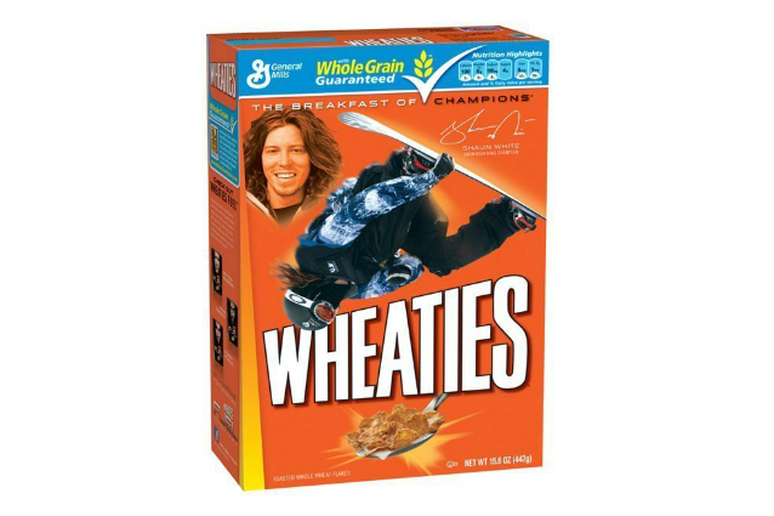 Shaun White won gold in the snowboard halfpipe event at both the 2006 and 2010 Winter Olympics. In 2006, he broke the record for the highest score in the event with 46.8/50 points. In 2010, he pushed the record further with a score of 48.4 points. 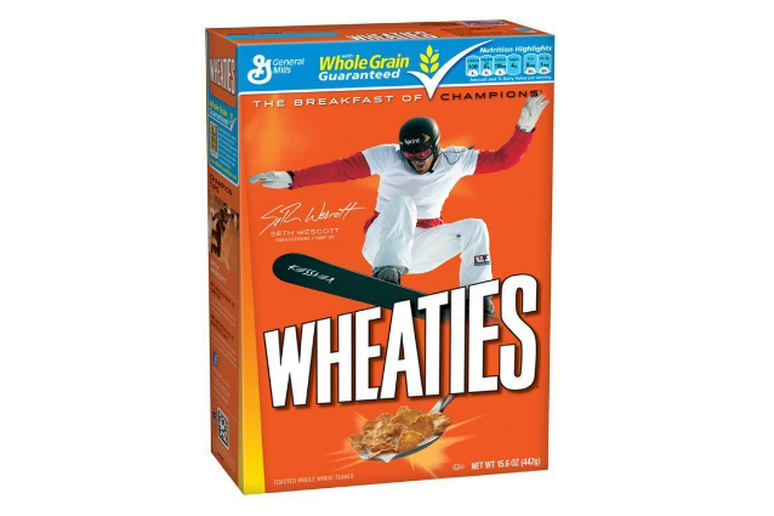 White also competes in the slopestyle and superpipe events at the Winter X Games, where he has had a place on the podium every year since 2002. His medal count stands at 18, with two bronze, three silver and 13 gold. Jim Thorpe is considered one of the most versatile athletes in sports history, having played professional football, baseball and basketball. At the 1912 Olympic Games in Stockholm, Sweden, Thorpe competed in the pentathlon and decathlon while wearing two different shoes he found in a garbage can (a last resort after someone stole the ones he brought). Incredibly, he easily won both events and set a record that would stand for almost two decades. For years afterward, Thorpe’s supporters petitioned to have his wins reinstated with no success. 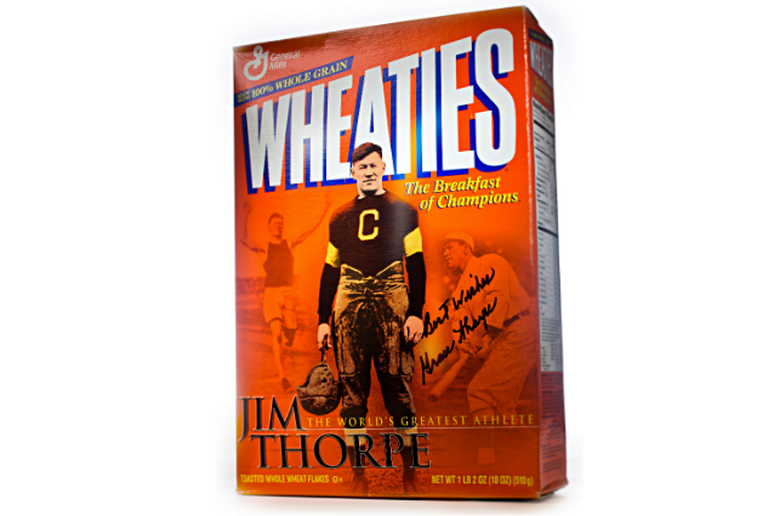 In 1982, 30 years after Thorpe’s death, author Robert Wheeler and his wife Florence Ridlon established the Jim Thorpe Foundation and gained support for their mission from the U.S. Congress. After showing evidence that Thorpe had been disqualified after the 30-day time period established in the Olympic rules, the International Olympic Committee approved Thorpe’s reinstatement, declaring that he was co-champion with the other winners. Thorpe’s children, Gale and Bill, accepted commemorative medals on behalf on their father during a ceremony on January 18, 1983. Gretzky’s impressive list of international appearances began at the 1978 World Junior Championships in Montreal, Quebec. At the age of 16, he was both the youngest player to compete and the lead scorer in the tournament. He went on to play with Canada’s men’s team as a lead scorer, helping the team place third at the 1982 World Championships. He was also the top scoring player at numerous Canada Cups (renamed the World Cup in 1996), where he led his team to victory in 1984, 1987 and 1991. 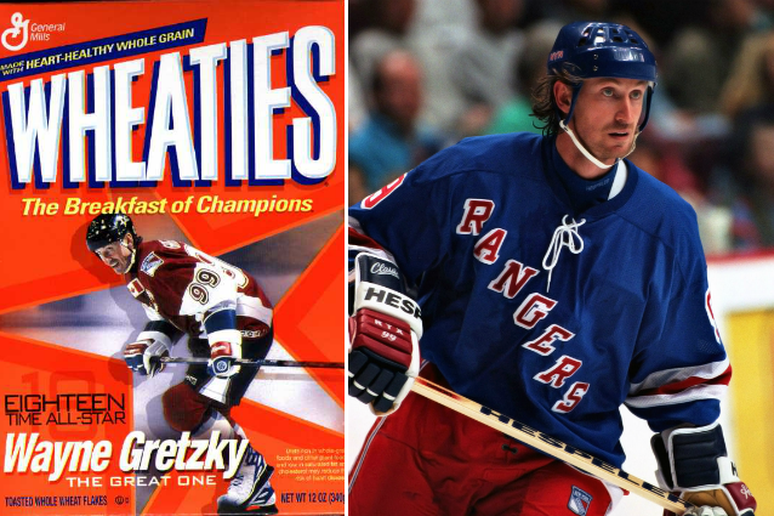 Wayne Gretzky was 37 years old before he was allowed to play in the Olympics. 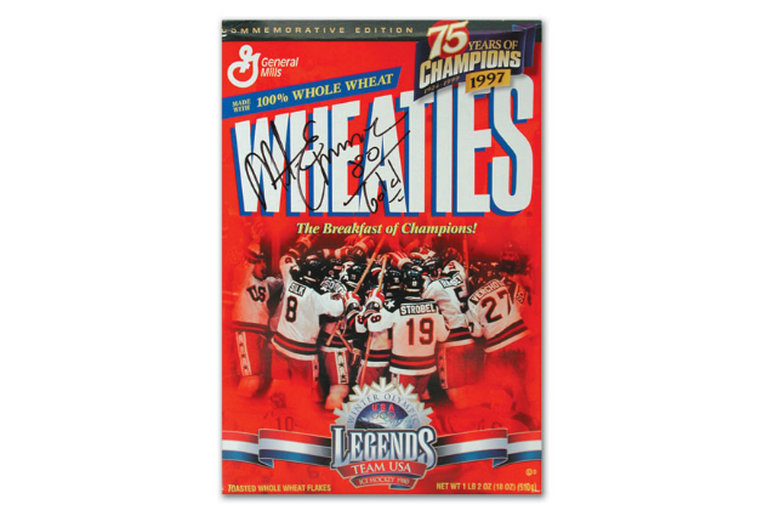 NHL players only became eligible for the event in the 1998 Games in Nagano, Japan. Although Gretzky made the team, he was not elected captain and was controversially not selected by coach Marc Crawford as one of the five shooters in the semi-final game against the Czech Republic. The Canadian team lost and went on to lose in the bronze-medal match against Finland. The Olympics were Gretzky’s final international appearance as a player. In the 2002 Olympics, he was chosen as the executive director for the Canadian national men’s hockey team. The team won gold that year. Wayne Gretzky holds or shares 61 NHL records: 40 for the regular season, 15 for the Stanley Cup playoffs and six for the NHL All-Star Game. These include most goals and most assists.